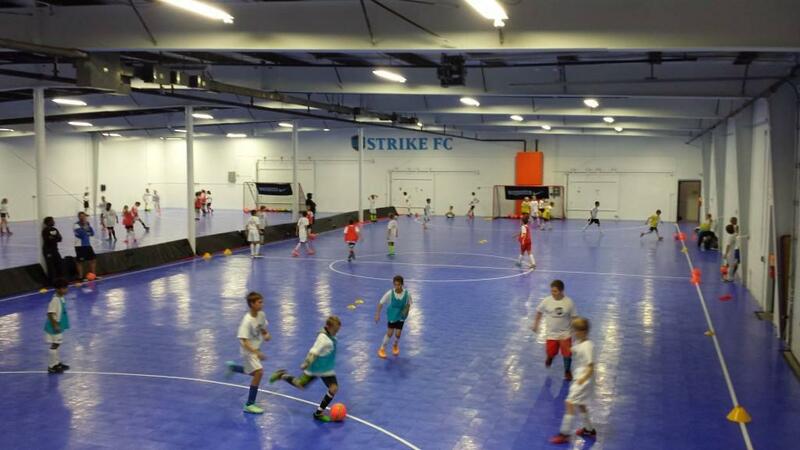 Strike FC winter training programs offer players of all abilities and age levels the best opportunity around to train and improve their game during the winter months. There are numerous opportunities available for players of all ages. Please see our winter program document for the specific dates and times of each training program. You can use the tab feature and links below to register for each winter training program.